On Wednesday, Oct. 4 at 6:30 PM ET, Visionary Guide Voice – Royce King, will be speaking to fellow members of the Fall Creek Officials Association (FCOA). 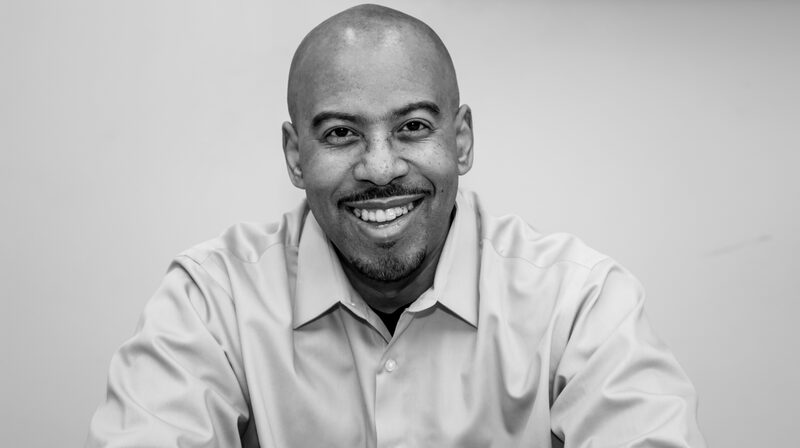 As a member of the Indiana Officials Association (IOA), Royce uses his officiating, leadership, and life experiences in delivering passionate words of wisdom to engage audiences for creating their own destiny of success. Come out to experience an energetic, motivational guest presentation that will engage, and inspire all. For more info about the IOA, FCOA or how you can become a licensed official check out the links above and visit the REFEREE or SERVICES tab(s) on the RKS Homepage.